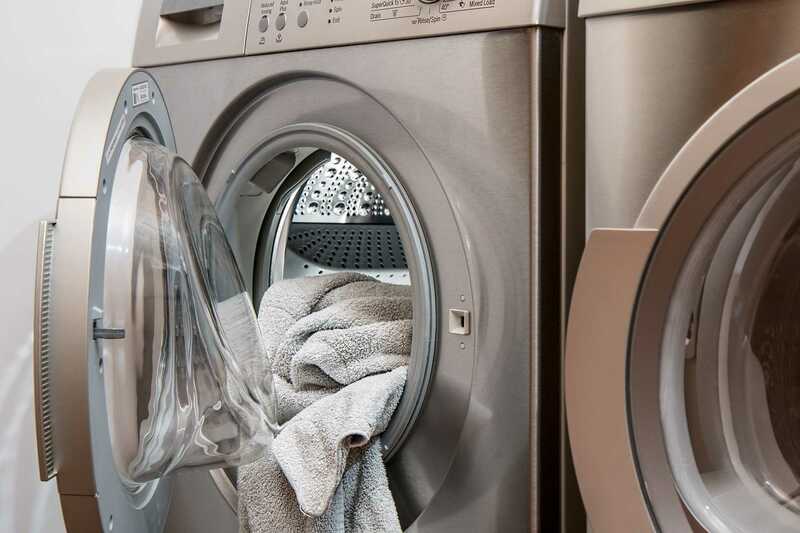 LaundryPlus is an independent and family run laundrette located in Timperley Village, which provides washing, drying, ironing and dry cleaning services at competitive prices. Can't come to us? Then we can arrange to collect from you. Collection and delivery starts from only £3.00 extra!